Originally founded for offset agreement with the former countries of the UDSSR, Hapare quickly began to take care of a program for insets after the opening of the eastern countries. Today we can look on excellent relationships and contacts in these countries. In association with with our possibilities in the transport and quality management within the Paal-Group, we still deliver large crowd to these countries. Today Hapare is mainly a company for exports, within the Paal-Group, with it’s own surface grinding machine and conventional lathes, beside that we still work with wage production. Hapare delivers high-quality turning- and engineparts like inserts, fasteners or rings. Our qualified and motivated employees see themselves as extended work bench for our customers. 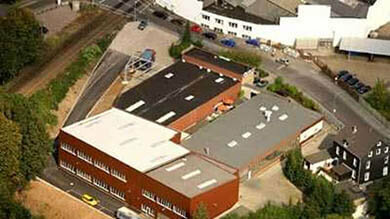 The parent company is located on an aerea of 15.000 square meters. Goods are dispatched from here worldwide. All subsidiaries are connected to the mainframe computer of the parent company and can access the warehouse. The Leipzig subsidiary is located in an own building, same as the parent company. Leipzig is dealing mainly with the customers in the eastern area of Germany. In addition, all customer orders of the whole Paal enterprises group are fed here into the EDP-system in a centralized manner. Thanks to electronic mail and data transfer customer orders are booked at Leipzig but they are delivered immediately from Remscheid. In China we produce spring washers DIN 127/7980 for the European screw industry and we ship them to Remscheid where they are stored in our new high rack warehouse for the European customers. 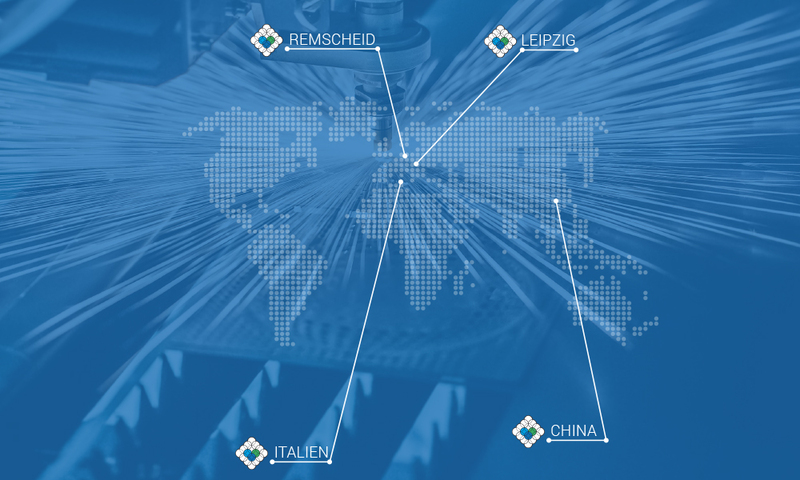 Since a while our Chinese Paal collaborators also attend the Asian area as to the delivery of locking rings, shim and supporting washers which have been directly ordered from Paal Remscheid by customers from Malaysia, Singapore and even China. Over more than 20 years cooperation has arisen between us and a split of our productions. As a rough rule of thumb we can say that all products manufactured by bending technique as locking rings are produced in Italy, all products by stamping technique in Germany as for example shim and supporting washers.